What you need to know about online gaming news and events. 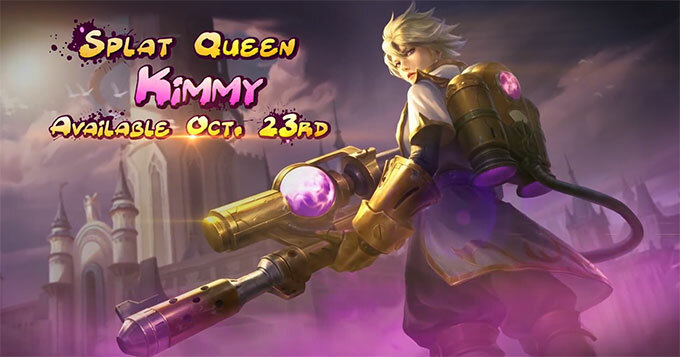 The Chinese developer Moonton has announced the Mobile Legends: Bang Bang new hero Kimmy is coming out on October 23th, 2018. 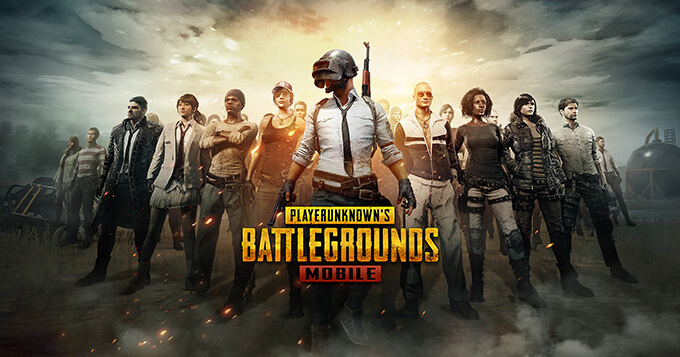 PUBG Mobile 0.8.5 Update is now live and rolling out to all regions! Here's what's new! Darkness can breed out light, justice can also turn into evil, all the changes takes only one whim. 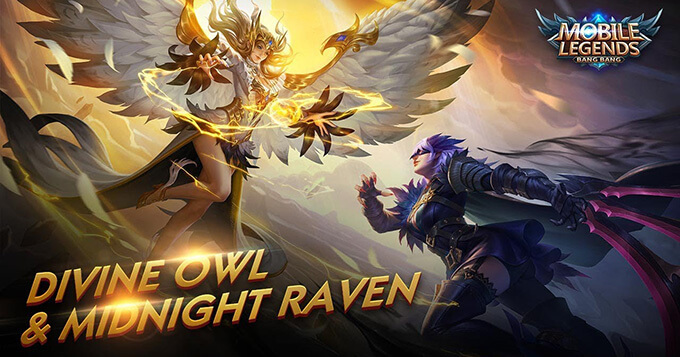 New Mobile Legends: Bang Bang skins Divine Owl & Midnight Raven will be available soon, please stay tuned! 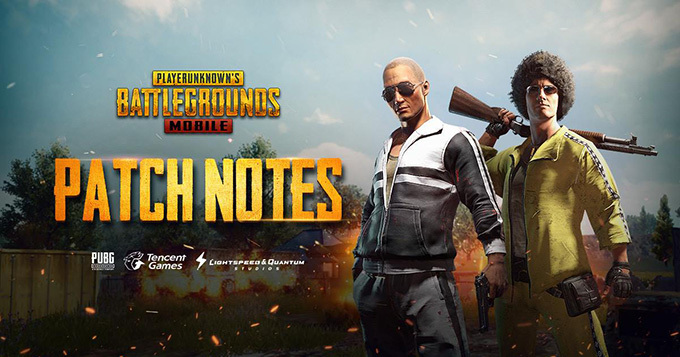 Let's check out PUBG Mobile Community Dev Talk and what's new in PUBG Mobile 0.8.0! 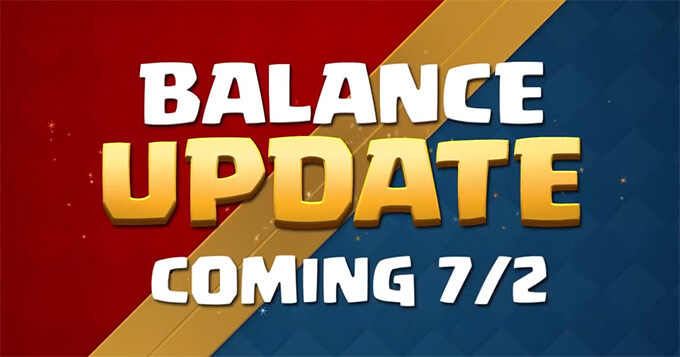 Supercell has released that July 2nd Balance Update for their mobile game Clash Royale. This update includes Rascals, Mortar, Witch changes and more.